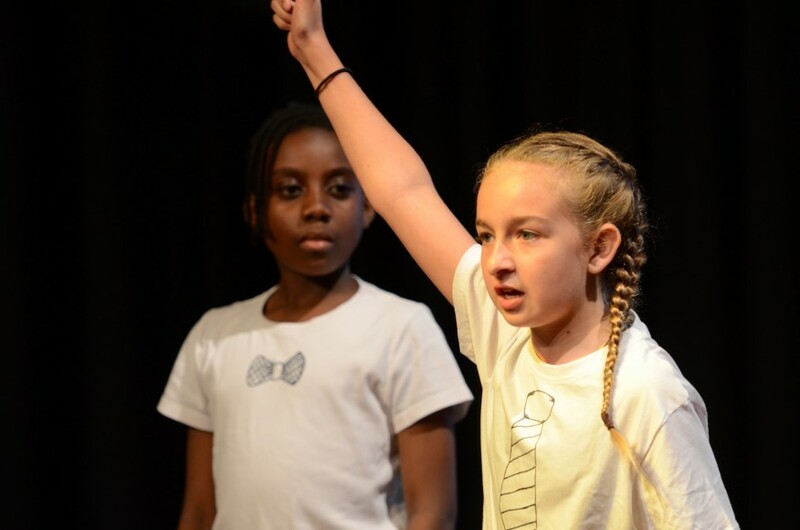 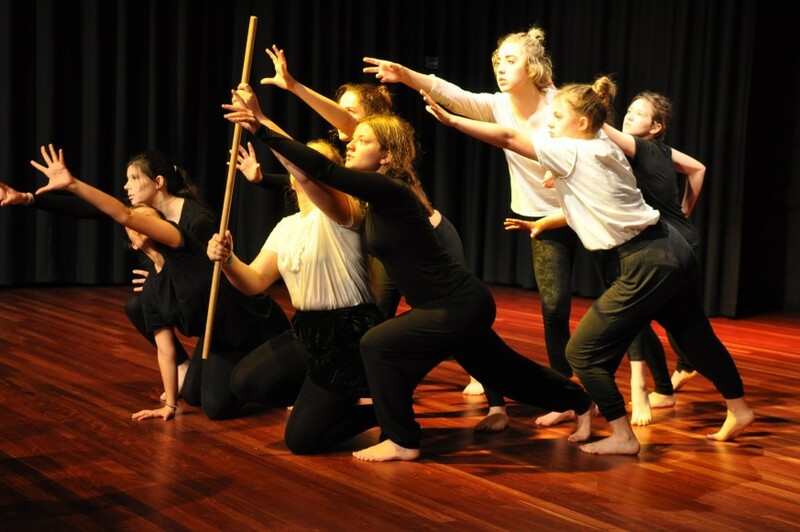 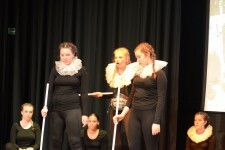 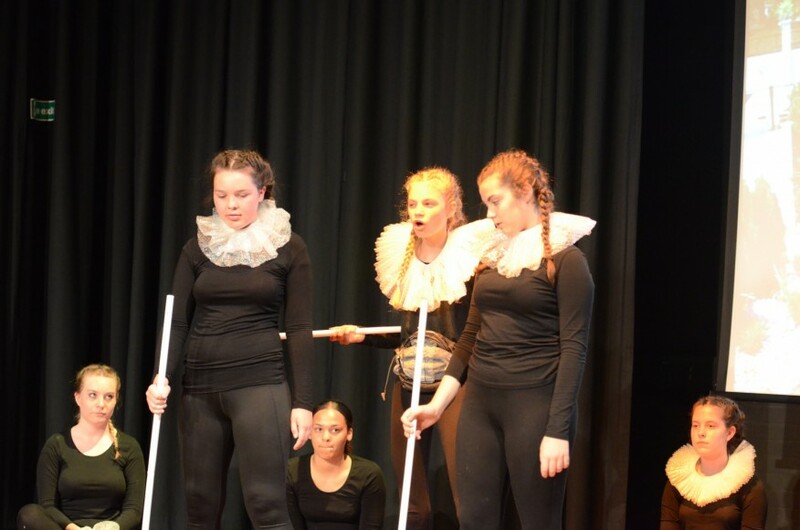 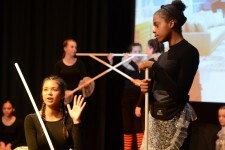 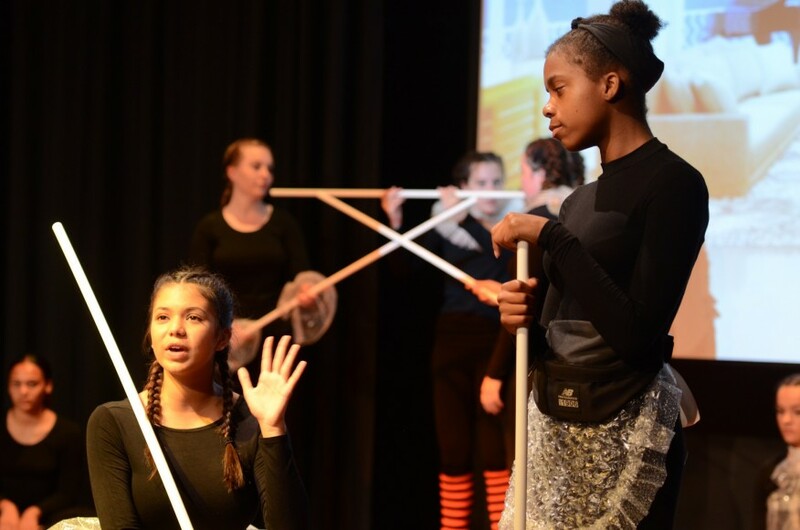 The Drama Production, An Evening With Shakespeare saw students from year 7, year 10 and 12 entertain their audience by bringing Shakespeare to contemporary life in a variety of engaging pieces. 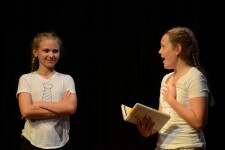 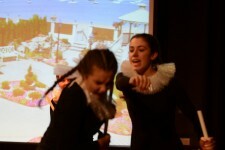 Talented Year 7 students performed duologues from Taming of The Shrew, a play they have been studying this year. 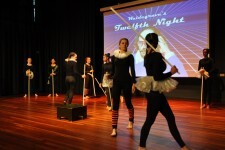 Year 10, delighted us with an abridged, and highly amusing version of Twelfth Night, their set text at GCSE. 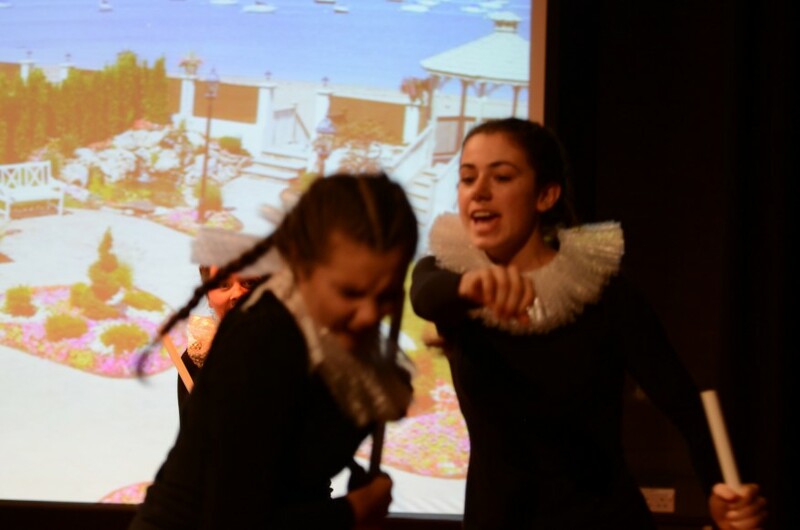 Finally, the evening was rounded with a sophisticated collaborative performance of Prosperoâs prologue in The Tempest by year 12, a set text for the A level course which brought a richly deserved gravitas to this successful evening.